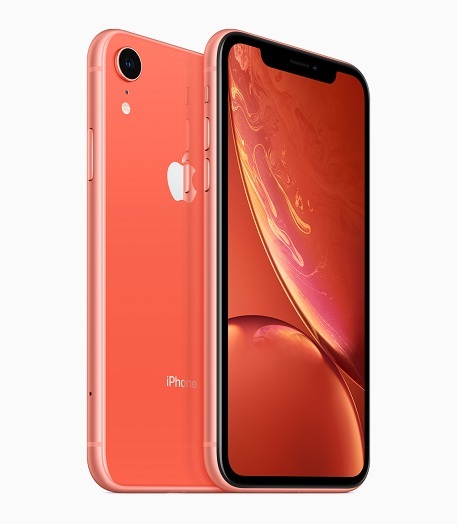 When Apple announced the budget variant of its new smartphone series, the iPhone XR, the device appeared on the company website with a disclaimer at the end of the page, saying the device might not be available for sale, per FCC rules. Not anymore. The phone with model number BCG-E3220A was approved by FCC just in time for the pre-orders that will begin in three weeks with actual shipments to start on October 26. Being approved by FCC was never really an issue with Apple. The company usually waits to the last available moment to certify its devices to prevent leaks. 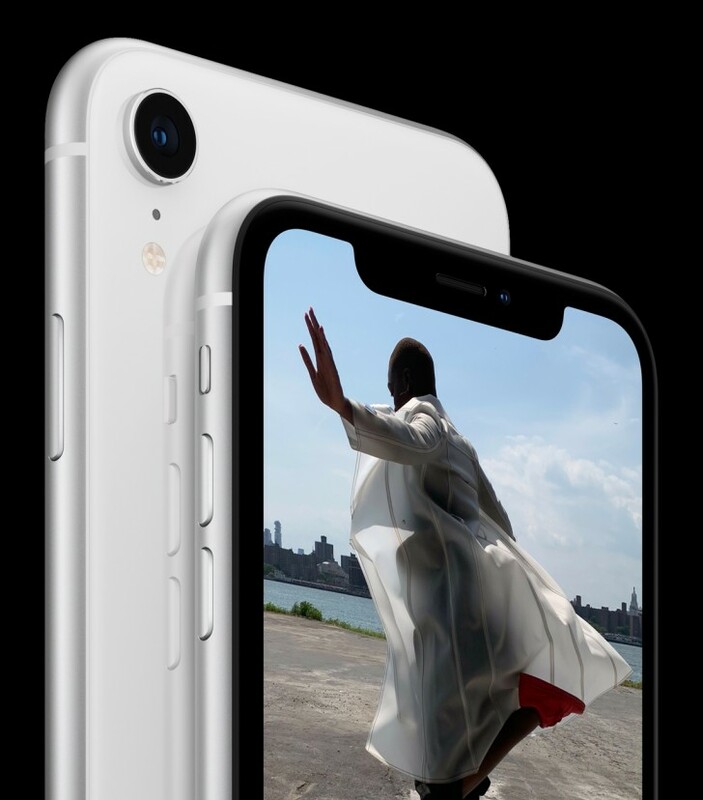 In this case, the phone is already well-known and introduced to the audience, but at least Cupertino can now remove a paragraph from its website, saying “iPhone XR has not been authorized as required by the rules of the Federal Communications Commission. iPhone XR is not, and may not be, offered for sale or lease, or sold or leased, until authorization is obtained”. Apple is offering the iPhone XR as an affordable alternative to the iPhone XS and iPhone XS Max with a “Liquid Retina” display which is a 6.1” LCD panel. It has the latest A12 Bionic chipset on the inside, but lacks a secondary telephoto lens on the back, unlike the XS series. The starting price is $749, which is 25% less than the regular $999 cost of the iPhone XS.